What questions will help with setting up the network? 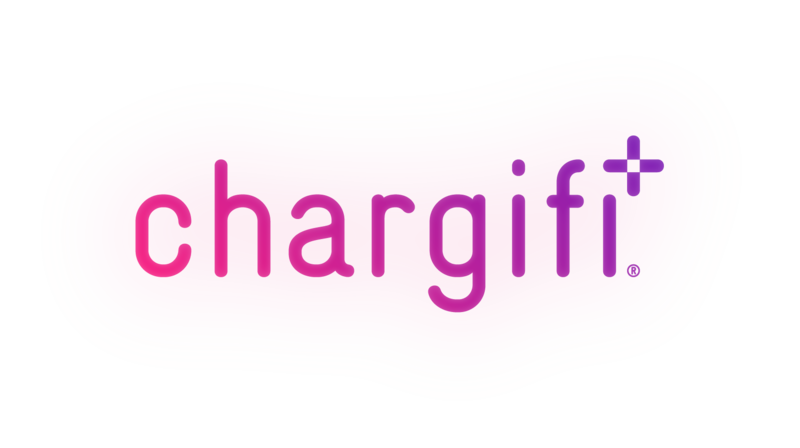 Chargifi’s smart wireless power transmitters require a WiFi connection to measure usage data and monitor performance. Please answer these questions about your network to help us prepare for installation on your premises. What network security protocol does your network use? Does your network have a captive portal (ICMP or DNS) or HTTP authorization? If your network security is WPA-Enterprise or has a captive portal, can you whitelist MAC addresses on your network to bypass network security? Each transmitter will require its own IP address. Does your network have enough free addresses in your subnet for the number of transmitters you are planning to install? Each transmitter will maintain its own connection with the wireless access point. Do your routers/access points have enough capacity for the number of transmitters you are planning to install? What bands does your WiFi operate on? Does your firewall allow traffic on TCP ports 31314, 8883, 993, 443, 80? Does the WiFi signal extend to all the places you are planning on installing transmitters? How can I get support with my hardware?